Private Car Service to Park City Mountain Resorts. Transportation To The Canyons Ski Resort. Driven To Be the Best Transportation Service to Deer Valley, St. Regis, Stein Erikson, The Montage, The Chateau Stagg Lodge & Surrounding areas. 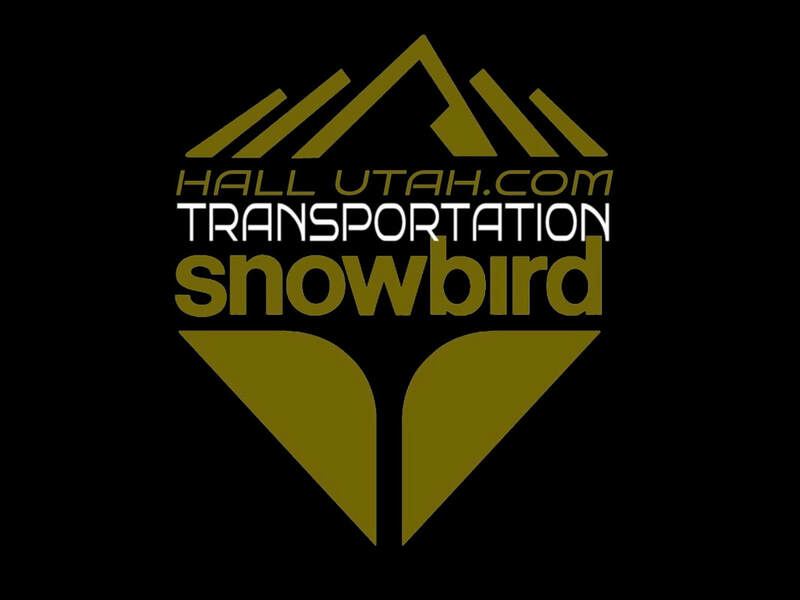 Snowbird Utah Transportation Shuttle Service. Alta Ski Resort Transportation. Getting to Alta is a click away. Transportation to Deer Valley Resort. 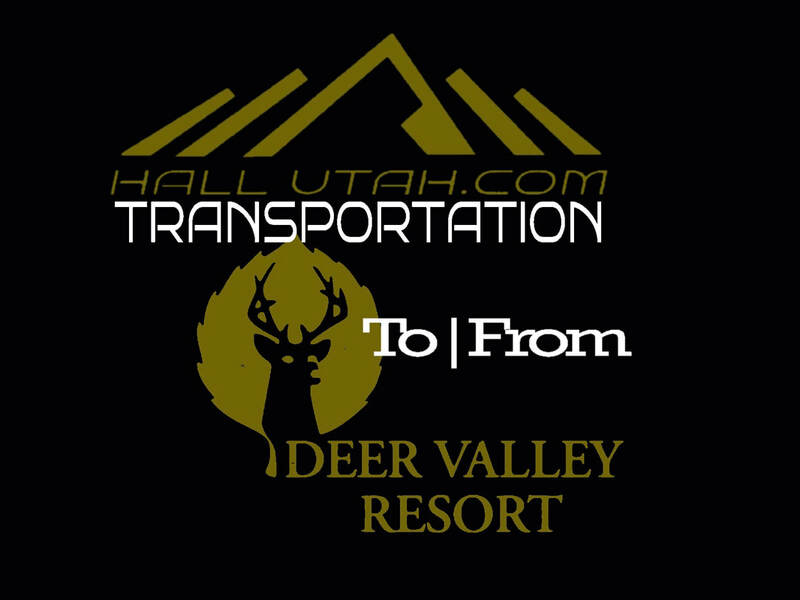 Airport Shuttle & Car Service to & From Deer Valley Resort Areas. Transportation to Park City. Airport Shuttle Service to & From Park City Resort Areas. Transportation to Powder Mountain Ski resort. The Canyons & Park City Transportation Shuttle Car Service to the Canyons Areas. Best Car Service in Utah! We provide private shuttle and SUV transportation to all Utah Ski Resorts. Our drivers are friendly, courteous and trained to drive in Utah's mountain winter weather conditions. We track your flight and pick you up curbside and take you in comfort to your Utah ski vacation lodging. Let us provide peace of mind for you so that you can enjoy your vacation. Our rates are competitive and our ratings are top in the business. 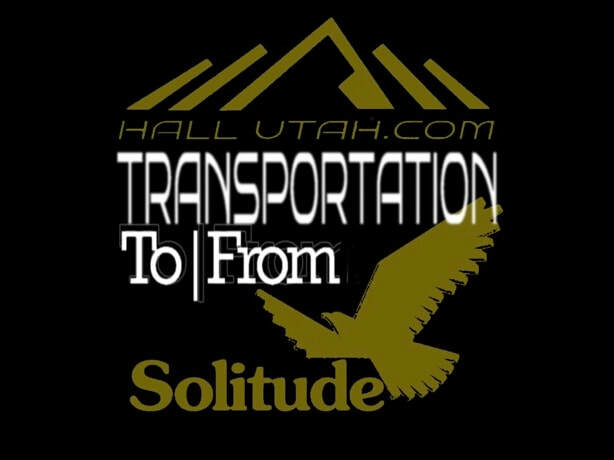 Private car service for any of your transportation needs in Utah. We offer transportation from any location in the Greater Salt Lake, Provo and Ogden areas. All drivers are licensed, bonded and background checked. We can take care of your transportation to and from the Salt Lake City International Airport or simply help you have a relaxing night out on the town. We would love to help your company with your corporate travel needs in Salt Lake City. Whether your company is coming into town for a conference or convention or you are hosting your own training in one of Utah's many picturesque towns and cities, we can help you get there in style. We take great pride in helping companies like DoTerra, NuSkin, Domo and Adobe as well as driving clients to conferences and convention centers like Vivint Smart Home Arena, Salt Palace Convention Center and South Towne Expo Center. Let us help you make your event the most magical and amazing experience it can be. Our drivers are professional and courteous and can be there for your entire event and take you wherever you'd like to go, or we can pick you up and drop you off and then return at the end of your event. We offer 1-day or 1/2-day guided tours and Day Stays for people that are in the Salt Lake City area and want to explore anything and everything this amazing state has to offer. If you are in Utah for meetings, conferences or business travel, why not take an afternoon to head up to Park City Main Street, Olympic Park in Park City, or any other Utah Destination. Want to give your team a change of scenery to increase creativity? ​We also offer full or half-day trips to a picturesque mountain cabin where you can simply relax on the deck and enjoy the scenic views or take your employees or clients and have a business meeting that they will never forget.